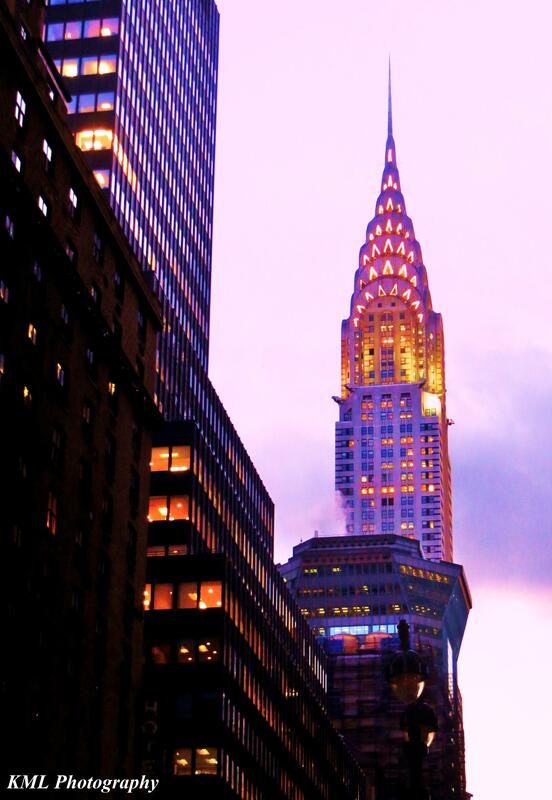 Love this shot – the Chrysler Building at sunset, Spring 2013. Thank you! One of my favorites.